Saint Francis Medical Center introduces new hospitalist Andrew Ralls, DO, as a Saint Francis Medical Partner. He joins 13 other hospitalists who provide care to hospitalized patients. 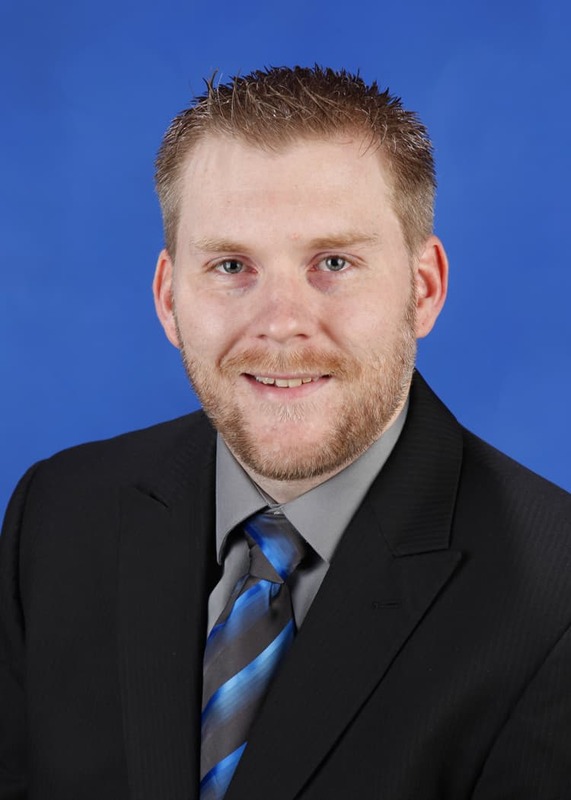 Dr. Ralls, a Cape Girardeau native and Southeast Missouri State University graduate, earned his medical degree from Edward Via College of Osteopathic Medicine – Virginia Campus in Blacksburg, Va. His clinical interests include critical care medicine and cardiovascular care.